FAQ - How are Seasonal Employees Counted for the ACA Employer Mandate? 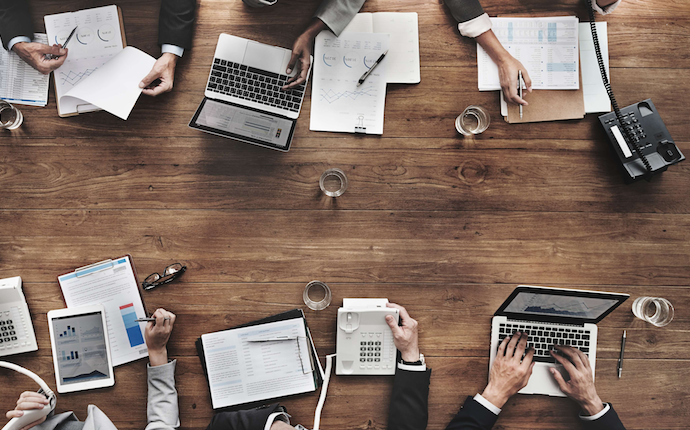 A common question on the mind of business owners in 2014 is, “Do I have to offer health insurance to my employees?” This question is due to the Affordable Care Act (ACA) and its Employer Shared Responsibility provision. While many employers know whether or not they are subject to the Employer Shared Responsibility provision, the line becomes a little blurred for employers with a lot of seasonal employees. This article shows how employers calculate seasonal employees for the sake of the ACA’s Employer Shared Responsibility (ESR) provision. The Employer Shared Responsibility provision, also called ESR or the employer mandate, is the requirement for larger employers (with 50+ FTE employees) to either offer health insurance to employees, or pay a fee if/when an employee buys subsidized health insurance through the Marketplace. Click here to read more about calculating ESR fees in 2015 for not offering health insurance. 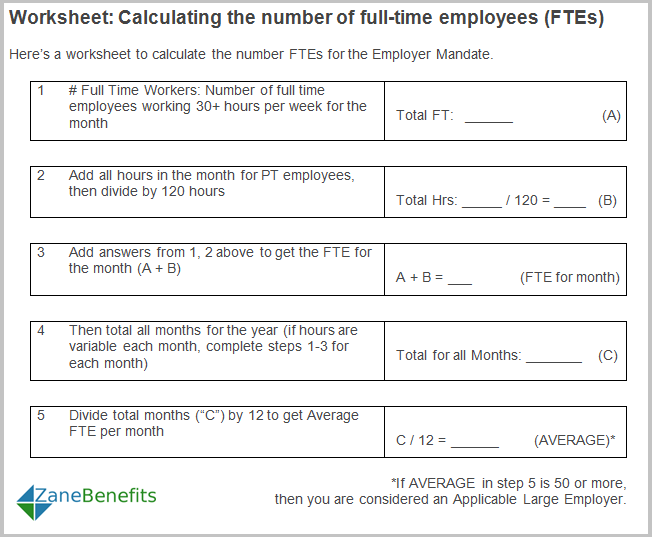 How Are FTE Employees Calculated? First, an employer calculates the number of full-time employees. A full-time employee is defined as working on average at least 30 hours of service per week in a given month. Next, the employer factors in part-time employees. To calculate the full-time equivalent of part-time employees, add the number of hours worked by part-time employees in a given month and divide the total by 120. Finally, the sum of the full-time employees and the full-time equivalent of the part-time employees is the number used to determine whether an employer is subject to the ESR. Do Seasonal Workers Count in FTE Employees? In other words, seasonal workers’ hours are counted towards the hours of service in determining whether an employer is subject to the ESR. However, if seasonal employees who worked less than 120 days were the cause of the employer pushing the FTE threshold, the employer would not be subject to the ESR. 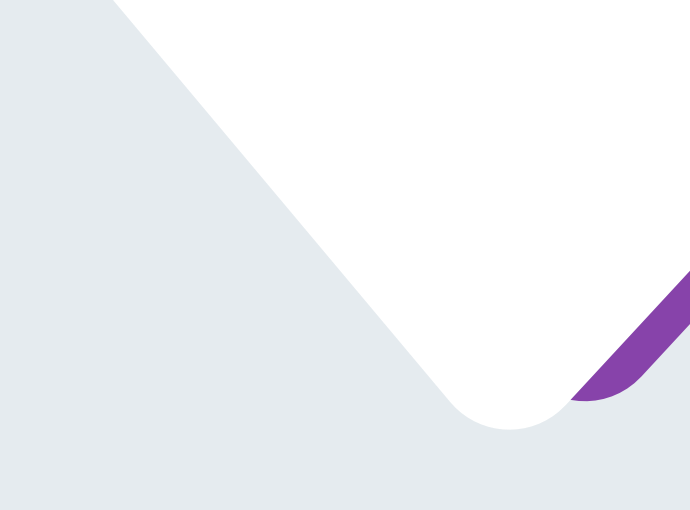 Do you have any questions about the Employer Shared Responsibility provision?